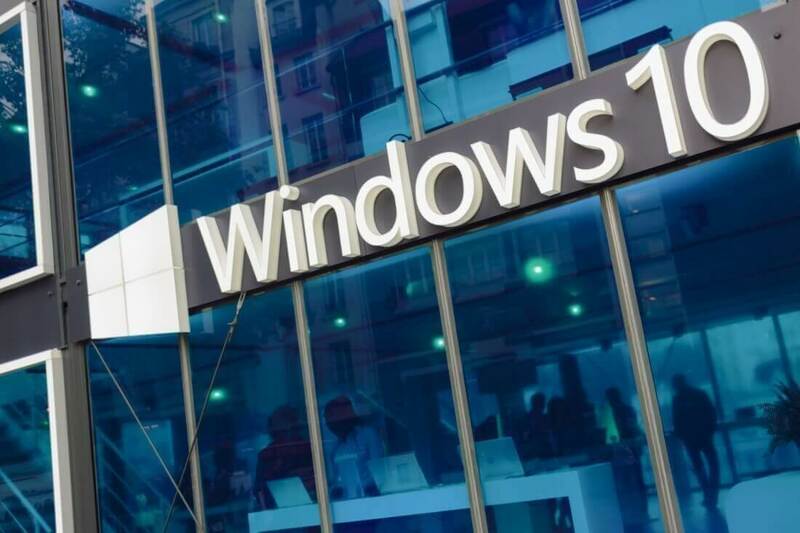 Cutting corners: A whole swathe of issues have appeared with the new Windows 10 October Update; Microsoft Store apps mightn’t be able to connect to the internet, performance might be reduced due to incompatibilities with older Intel drivers and worst of all, files might be deleted. In order to protect users from these issues, Microsoft has stopped rolling out the update until a solution is found. They declined to comment further. If you’ve already installed the update, Microsoft is recommending minimizing use of your Windows 10 device as much as possible and contacting them immediately via their number or contact page. If you do have the update you might want to make sure your Intel drivers are up to date (that will fix performance bugs) and check if any files have been deleted. Currently, it’s believed that only files in the documents folder of a user are affected. According to Microsoft, the majority of users who downloaded the update didn’t have any files deleted, and if that’s the case for you then you can continue using your PC as normal.